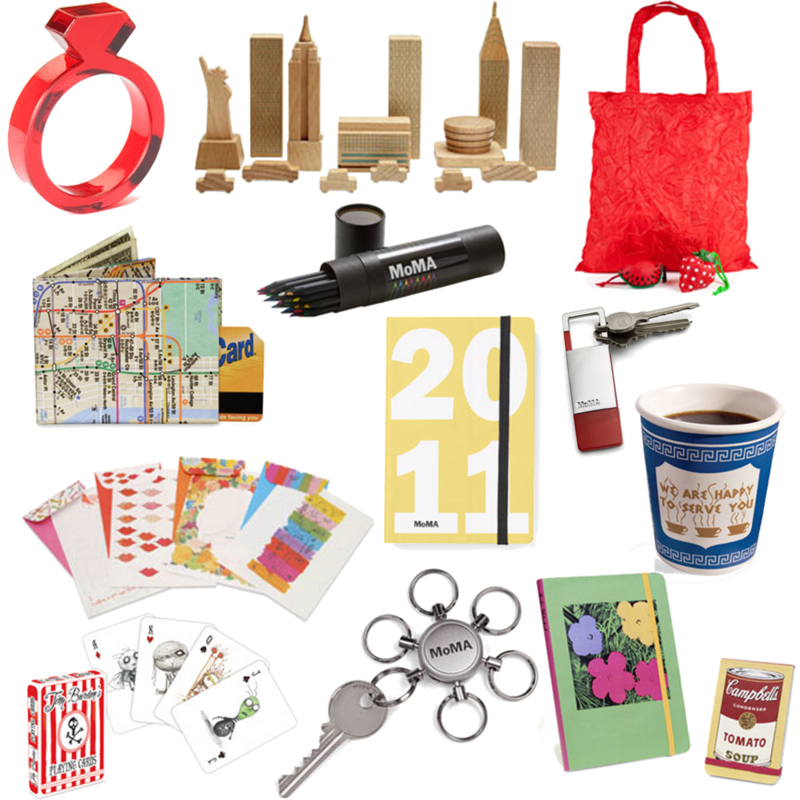 Under $15 Gift Guide: Museum of Modern Art! Lovelies, I adore the holiday season, mostly because I love hunting for the perfect, perfect gift for my loved ones. Being from New York, I always think about Manhattan during the holidays; even though the city can be overwhelming at times, there's something truly magical about the bustling holiday crowd weaving in and out of each other on the classic streets in Manhattan. 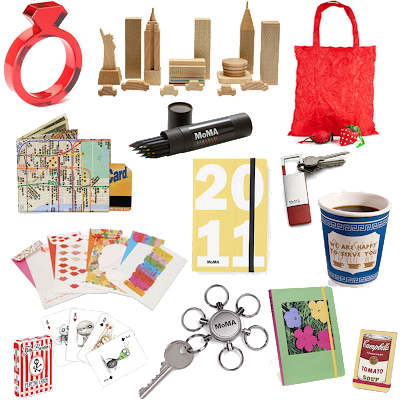 In honor of our city, I'll be doing some Lovely New York Museum Gift Guides to help you pick out the perfect present for the lovely people in your life this year. I swear by that subway wallet! It's practically indestructible.